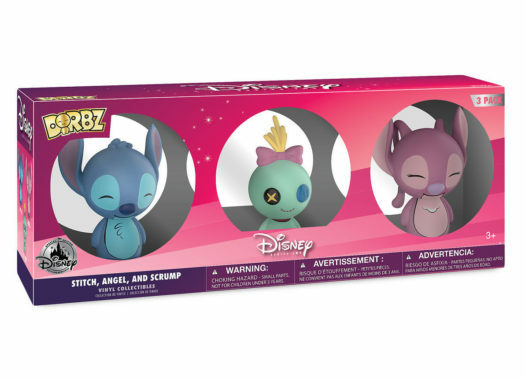 New Disney Store Exclusive Stitch, Angel, and Scrump Dorbz Set Now Available Online! 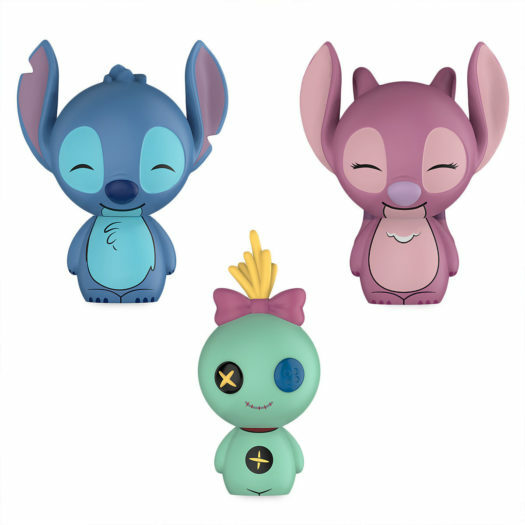 The new Disney Store Exclusive Stitch, Angel, and Scrump Dorbz Set is now availanle online at ShopDisney.com. The new set features the first appearance of Angel and Scrump as Dorbz figures. The limited edition set retails for $29.95 and is currenlty available online through the link below. Previous articleNew MLB Shohei Ohtani Pop! 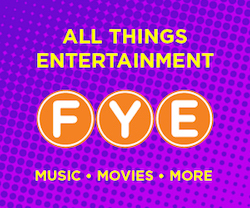 Vinyl 2-Pack Coming Soon! Next articleNew Target Exclusive Black Panther Pop! Vinyl and Tee Set Now Available!